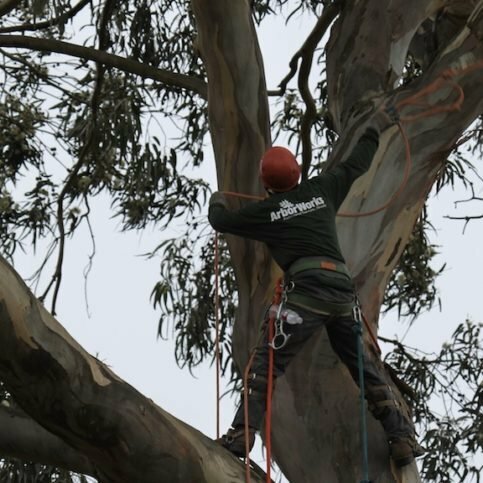 Whether seeking tree pruning in Greenfield, tree cabling in Monterey, tree removal in Salinas, tree maintenance in Pacific Grove, or other tree care services in your area of Monterey or San Benito counties, are you able to communicate your needs with the arborists? Congratulations on selecting the tree service in Monterey County or San Benito County. 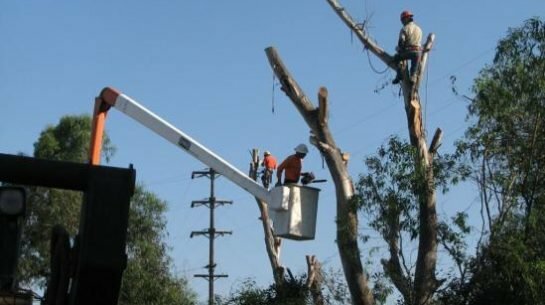 Know that in the long term, good tree care will be an investment in your Monterey County or San Benito County home. The company’s name, address, telephone number, and their license number at minimum. A: For the most part, they need to be watered more when they are still young and growing. However, this changes if you are having drought conditions in your area. With normal rainfall levels, the main exception to this would be trees that were not suitable for your local environment.